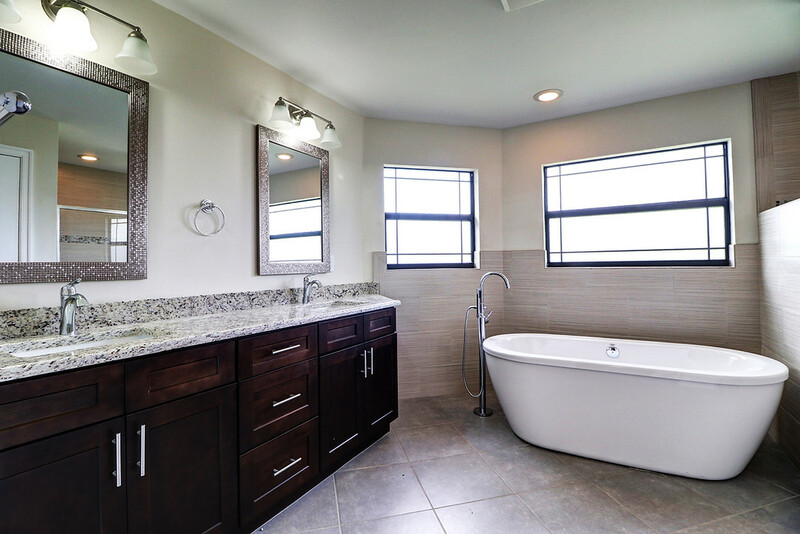 Cape Coral Florida Home Builders. Realtor recommendations to quality Home Builders located in Cape Coral, Fort Myers & Naples Florida. Build With A Realtor You Can Trust, Joe Kendall with Shore Line Realty. Over 17 years experience in helping people with their real estate needs. 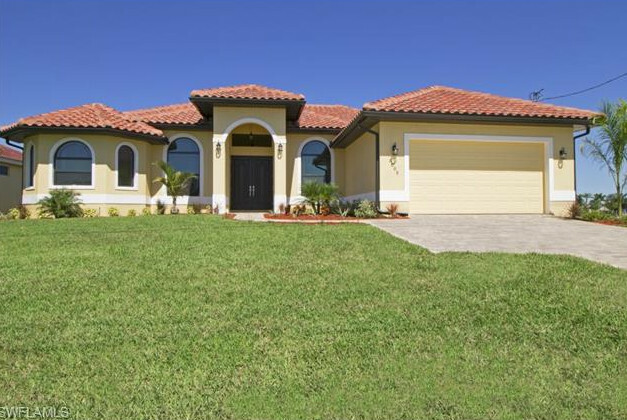 *Joe has a great working relationships with a few good home builders here in southwest Florida and has remained a highly recognized name within the home building community in Southwest Florida. * Affordable homes starting at $189,000 on your own lot. Custom pricing on your own plans too. * Joe works with Local Community banks that offer FHA loans, VA loans and Conventional Financing for new construction homes. * Don't go it alone! 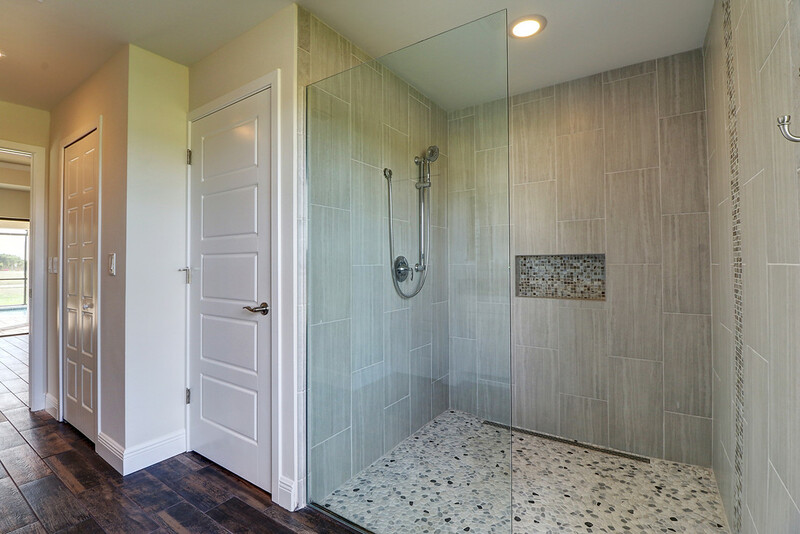 Get a recommendation from Joe on established, quality workmanship home builder so you can enjoy your home and not end up with problems. 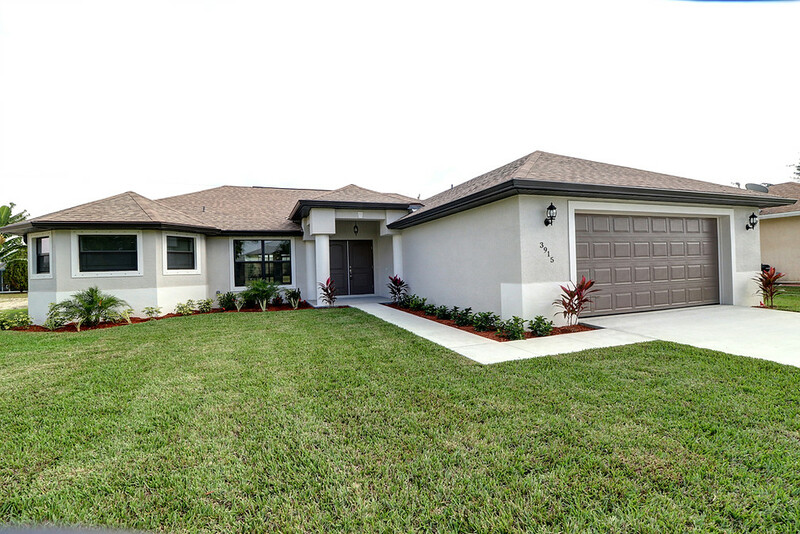 Lots of choices of Home Builders in southwest Florida, Joe will make sure you have the right one for You!